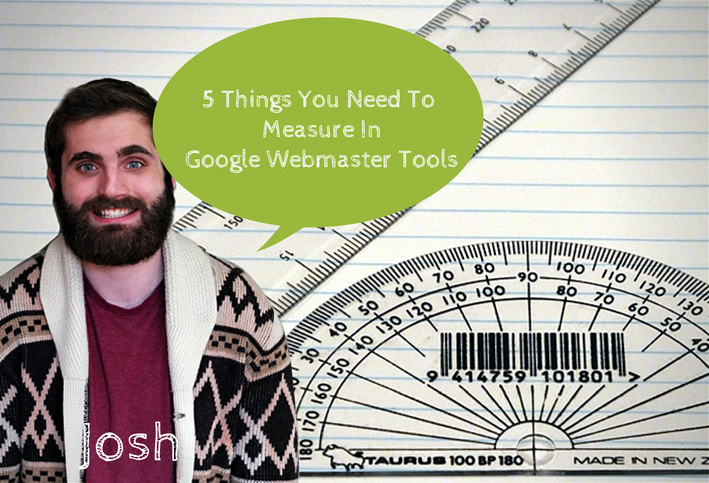 I spend a lot of time looking at Google Webmaster Tools (WMT). Not an unhealthy amount, but I probably spend more time with WMT than I do with my own mum. It’s not that I'm a terrible son, but to put it eloquently WMT is bloomin great. It’s an excellent tool to keep in your SEO shed and if you use it properly your site will be drenched in WIN. How do I add my site to Google Webmaster Tools? There’s a few ways in which you can verify ownership of your site, you may need your web developer to handle this bit. 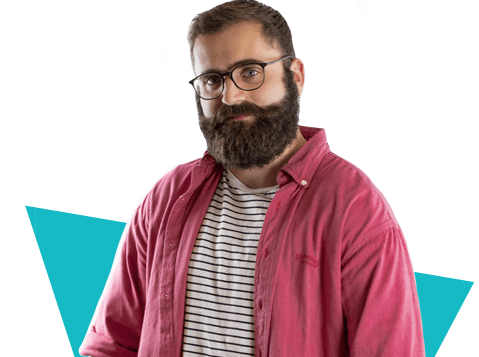 Also if you have Universal Analytics you can add your verification code using Google Tag Manager, Jon’s blog will help you out if you fancy giving it a whirl? Namely you need to check your ‘Dupes’ a.k.a. duplicate Meta descriptions & duplicate title tags. Why these two in particular? In short, Google downright detests duplicate content, in fact the head of Google’s web spam team Matt Cutts says it’s better to have no Meta Description than have duplicate ones (we'd recommend crafting your own though, instead of being lazy and having Google auto-create them). Create descriptive, concise and informative Meta descriptions and title tags and Google will love you long time. Links are a ginormous trust indicator from Google’s point of view. In theory, if your site has loads of quality links from trusted sources then your site will perform better in SERPs. By monitoring your sites links you can see if any dodgy sites with bad spammy links (i.e. a link from www.seofriendlylinkdirectory.com) are pointing at your site and harming its link profile. Find these nasty links and disavow them, disavow them HARD. They’re doing more harm than good. SEO helmet on now, this section of WMT is really really really flippin important. WMT produce and give you a ranked table of what it thinks are the top 20 keywords on your site. If you’re a florist and have words like news, contact, or dave in your top 10, then you need to create some fresh flowery keyword rich content ASAP. Google likes healthy websites, in Google’s eyes a clean & healthy website is a trust worthy website. If your website is returning a myriad of 404, 500 or soft 404 errors then Google will look upon your site with utter shame and disdain. Use WMT to find those broken links and give ‘em a friendly 301 redirect to an equally useful page and get back into Google’s good books. SEO helmet back on, your website needs a sitemap.xml. A sitemap.xml is a file which is read by google and helps indicate which URLS on your website are available for crawling and indexing. Without a sitemap.xml it’s a lot harder for google to crawl your site. You can test and submit your sitemaps in WMT as well as see issues, errors and warnings in your current sitemap. Want a more comprehensive website MOT? Pay us and we’ll generate a report for you using WMT and a whole host of useful resources.